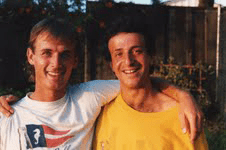 This tournament honors a great VIKING and friend to San Diego tennis who passed away in 2010. 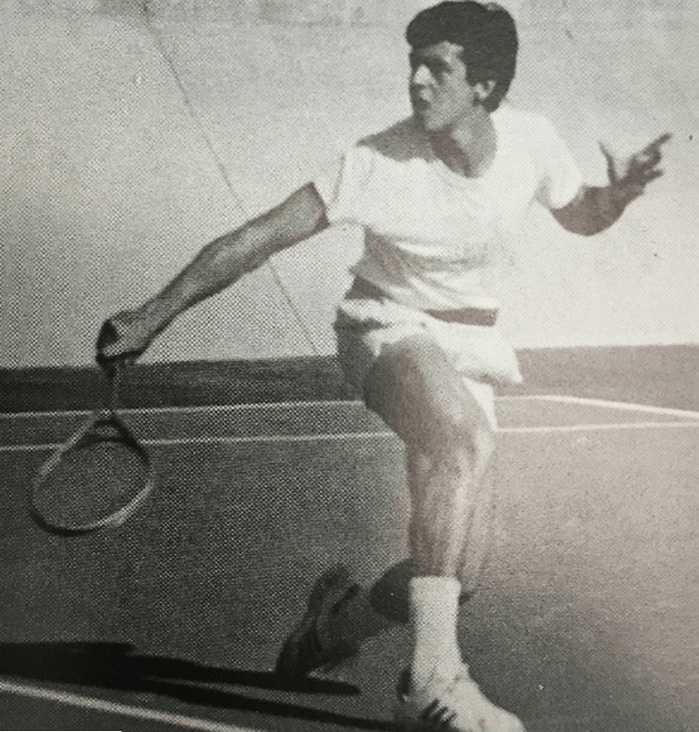 Hector Ortiz played for La Jolla High School from 1977 – 1979 and Pepperdine University 1980-1983. A native of Mexico, Hector was a champion, a great friend to many and a gentleman on and off the court. RSVP to brett.buffington@gmail.com by May 28th.